With the year’s end in sight, now is the perfect time to visit your dentist. Most insurance plans run on a calendar year and reset on January 1, meaning any unused benefits will be lost. This is just one reason to schedule an appointment at your dental clinic before New Year’s Eve. Find out more about why this is in your best interests. Most insurance plans offer up to $1,000 of coverage per person per year. If you haven’t met this maximum, don’t let this money go to waste, especially if you have already met your deductible for the year. As of January 1, you will have to pay out of pocket again until your deductible is met and coverage kicks in. Dental clinics also increase prices periodically to keep up with rising material costs and inflation. Fee schedules are often adjusted at the start of the year. If you wait until January, you might end up paying more than you would now. 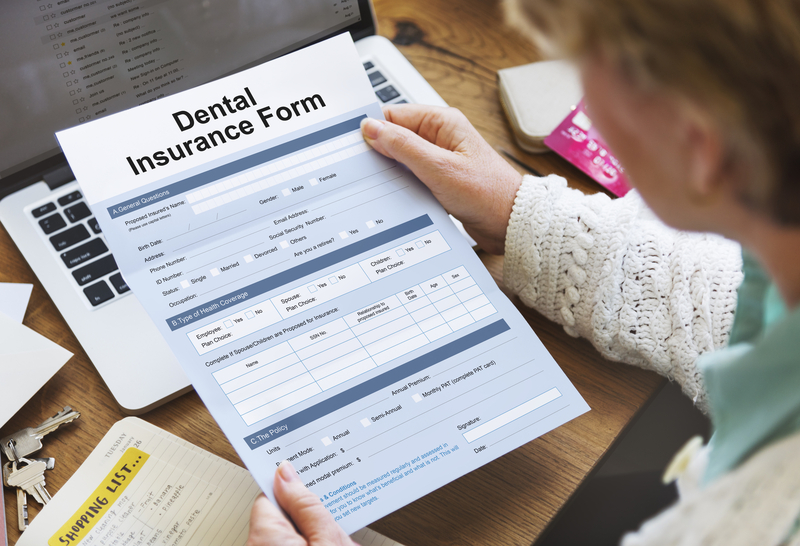 Even if you don’t have any tooth pain and think you are in good oral health, your benefits can cover valuable preventative care. A teeth cleaning and checkup can catch early signs of everything from cavities to gum disease. If your dentist pinpoints a problem, you can still get treatment before the year’s end. Any dental problems you currently have will only worsen with time. For example. if you have a small cavity, you may just need a filling to fix it. If you disregard it, it could progress to the point where you would need a root canal. With the holiday festivities ahead, you’ll likely be taking lots of photos. Your dentist can also help you get your smile picture-perfect. In addition to a teeth cleaning, you might consider a cosmetic dentistry procedure like teeth whitening. To schedule a dentist appointment in Honolulu, HI, before the end of the year, look to Kaimuki Dental Group. These professionals help patients achieve optimal oral health through conservative and preventative measures. They believe in stopping problems before they start and giving you the knowledge you need to safeguard your smile. You can request an appointment using the online form or by calling (808) 737-7905. For your convenience, they offer extended hours. What’s the Difference Between an Electric & Manual Toothbrush?